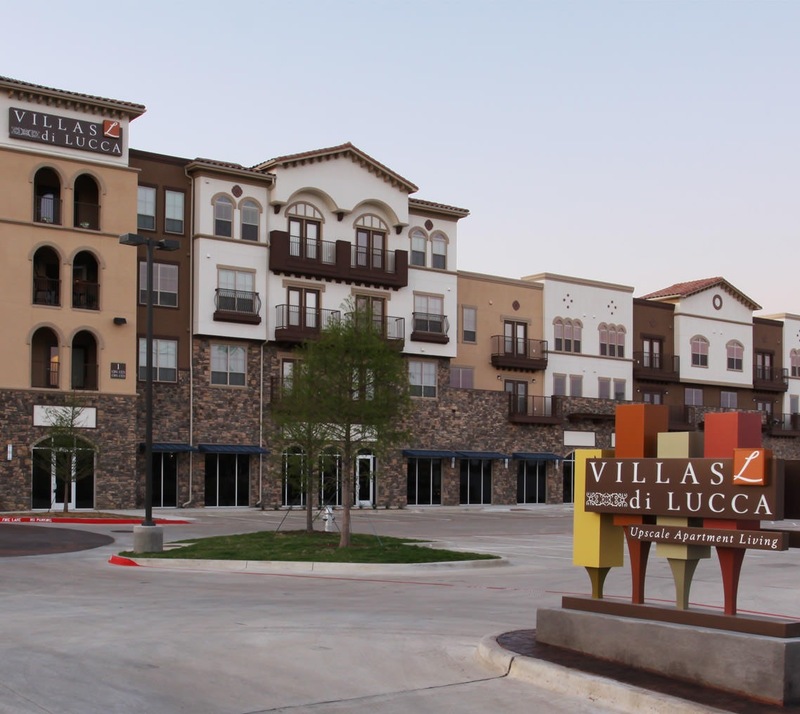 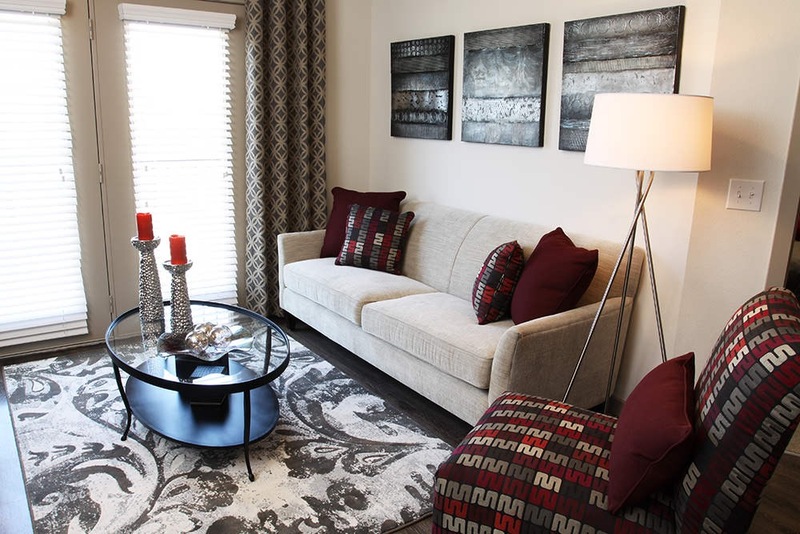 Villas di Lucca is a 176 unit mixed-use development including 30,000 square feet of ground floor retail. 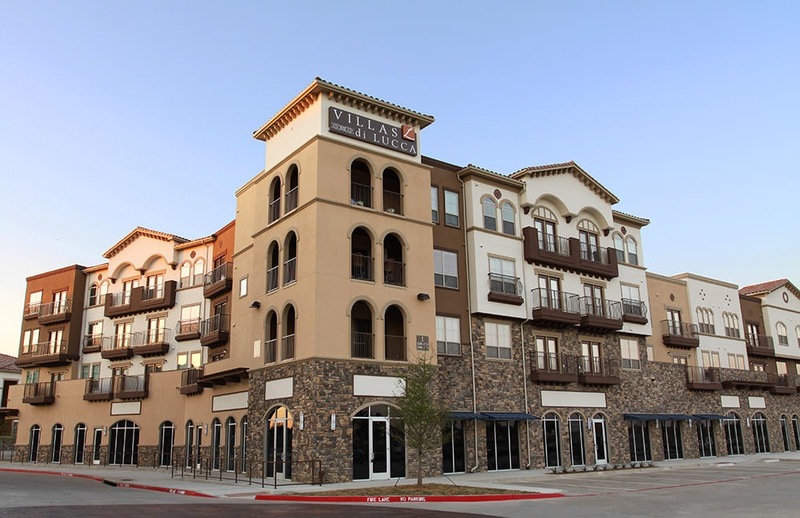 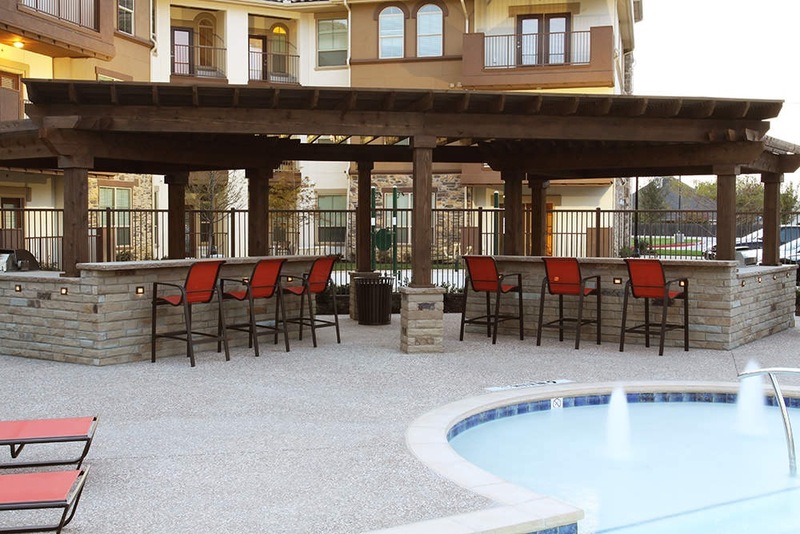 The property located in Mansfield, TX includes 6 buildings, and was completed in August 2013. 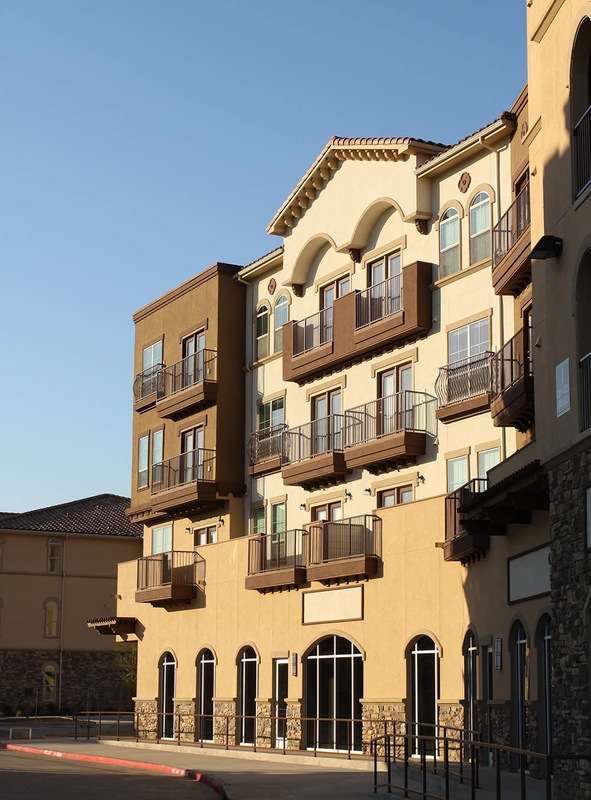 Montclair Properties and Carleton Residential served as co-developers and Carleton Construction was the general contractor. 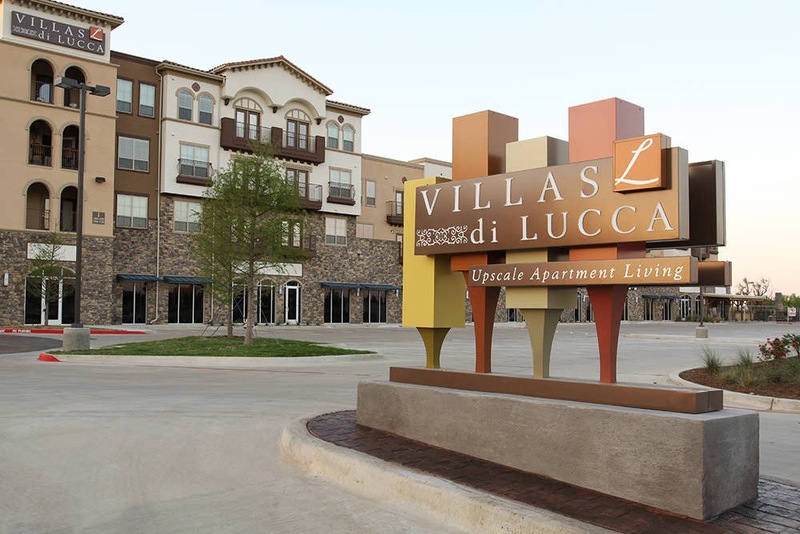 The project was financed with a construction loan from Frost Bank and limited partner equity from the developers and other accredited investors. 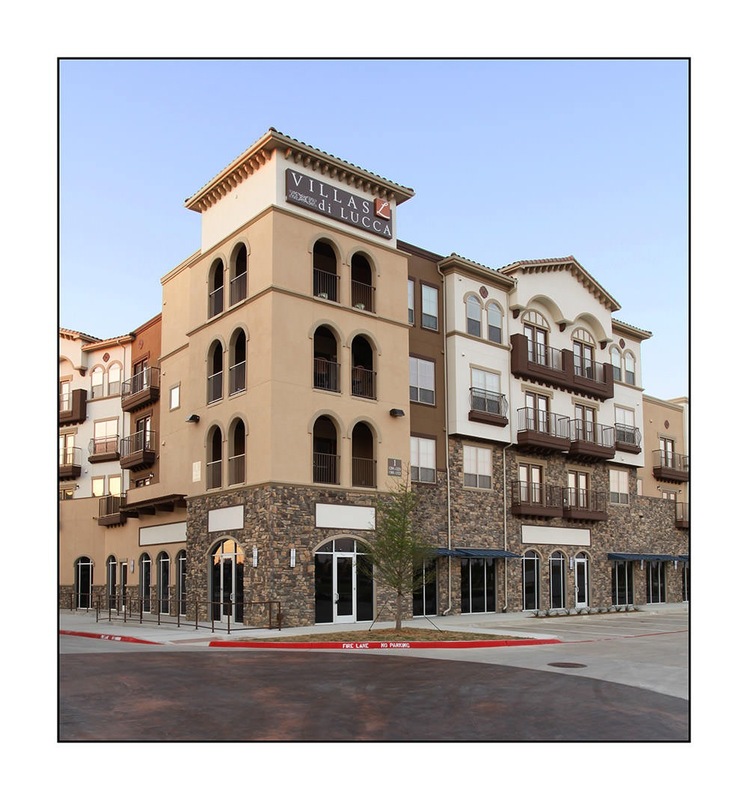 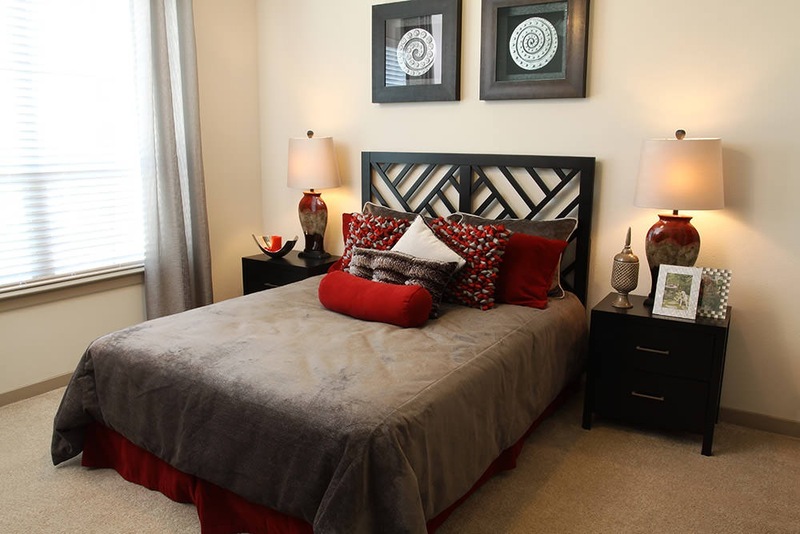 Lincoln Property Company served as the property management company. 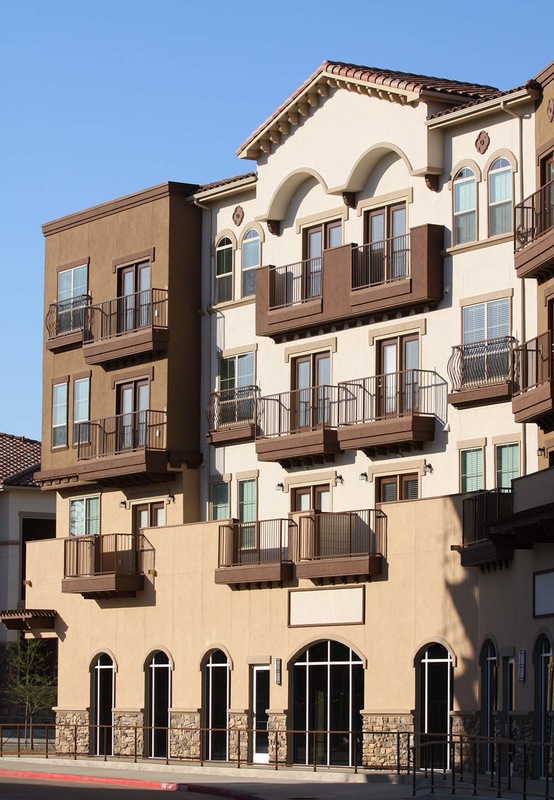 Construction started in July 2012 with the first building completed for occupancy on May 1, 2013 at which time the property had pre-leased 52 units. 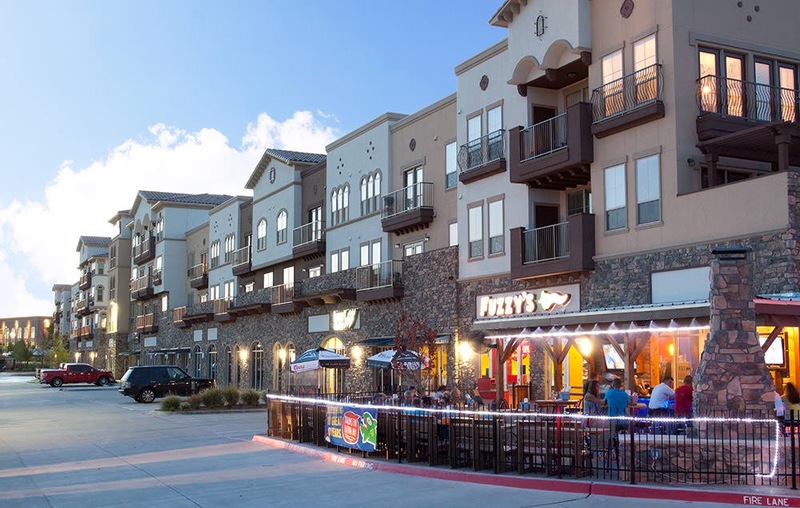 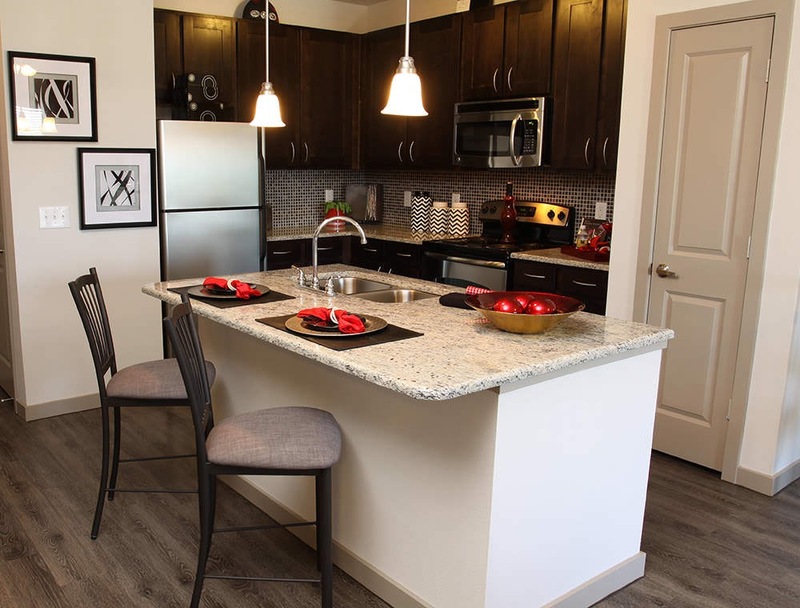 The lease up continued at a rapid pace with rents far exceeding the predevelopment proforma. 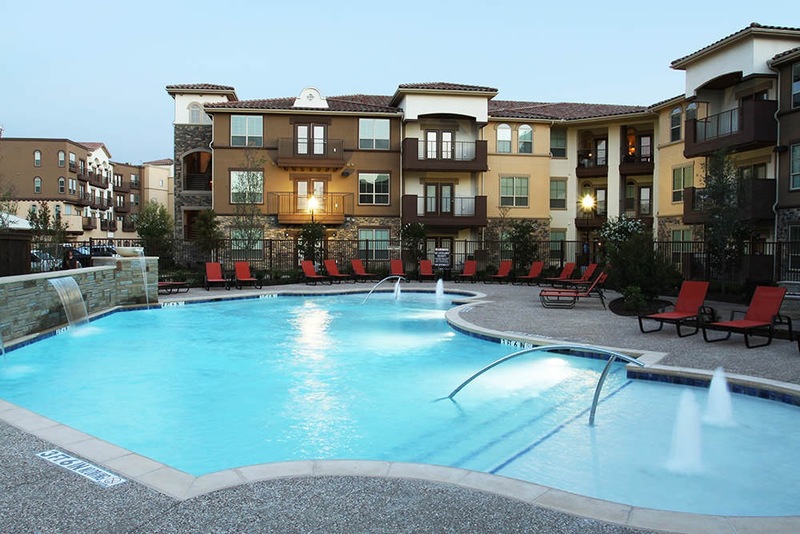 The property was sold in August 2014.